With ProHealth’s in-home physician care services, patients can maintain regular contact with a primary care provider without having to travel to an office for their appointments. Our visiting physicians and nurse practitioners will conduct check-ups and acute care visits in the comfort and privacy of a patient’s home. Our providers bring everything they need to conduct their appointments and communicate with patients’ specialists and ancillary providers to monitor patient progress and maintain continuity of care. 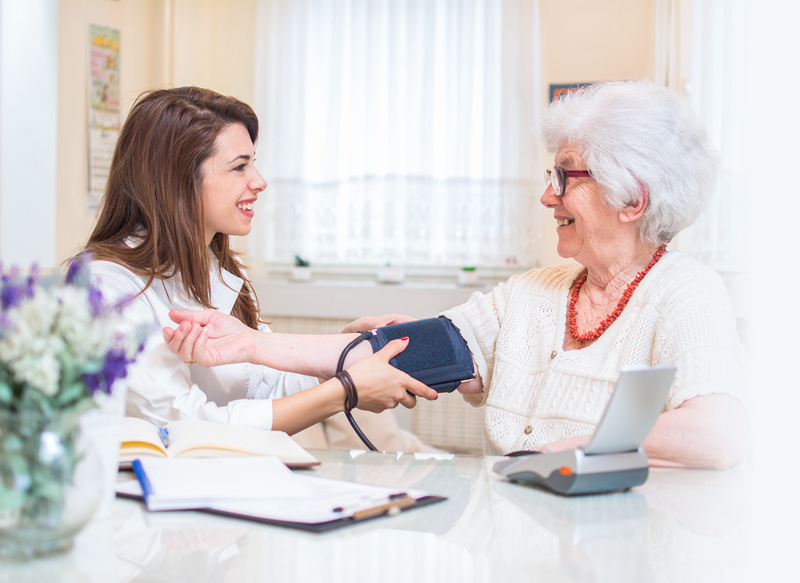 In-home physician care offers many benefits for patients, as well as their other care providers. Our visiting physicians can help monitor patient recovery and work with other providers to adjust care plans as needed to accommodate changing needs. 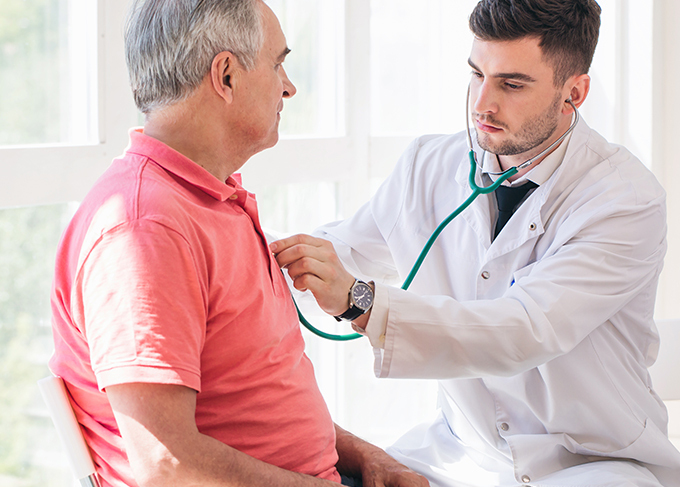 Regular in-home physician visits will also help reduce the chance of a patient needing to be re-admitted to a hospital or extended care facility. Physician house calls are made by local doctors and nurse practitioners, which allows for faster response times. Medical Director Dr. Daniel Herring leads a team of qualified physicians and nurse practitioners to provide quality, on-site care for your patients. We’ll provide you with accurate, up-to-date documentation to ensure that your facility receives maximum reimbursement for services. 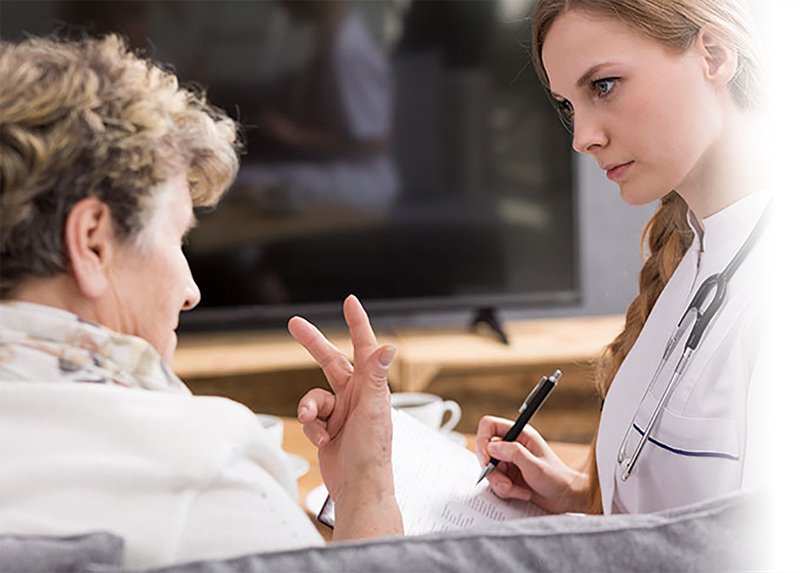 In addition to regular and acute in-home physician care services, ProHealth also offers psychotherapy and medication management for partner facilities. We have Licensed Independent Social Workers available for counseling on staff, along with certified nurse specialists who have full prescriptive privileges. 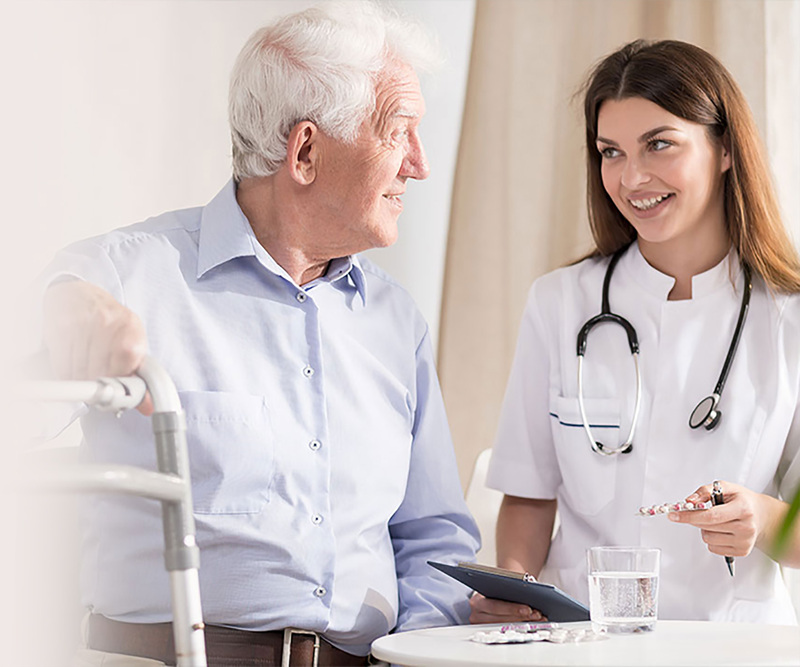 We are able to offer counseling and medication management by using a unified approach with other patient care providers or facility staff to provide the best care for each patient’s individual needs. to request services, make a referral or learn more about ProHealth’s in-home physician care services in Sandusky, Cleveland and Toledo.